Average skip hire prices in East and West Molesey will depend upon your exact needs for budget, sizes and location. 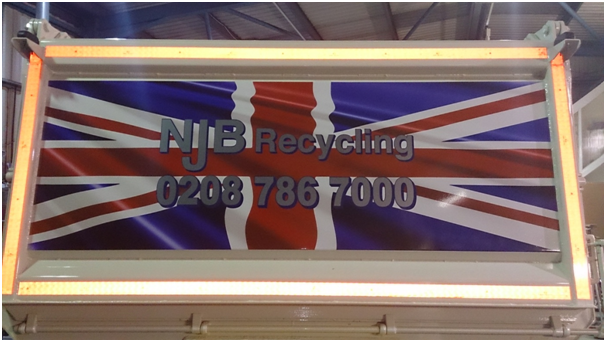 NJB Recycling offer budget skips and clearance, removal, disposal and recycling support throughout London, South London and Surrey for cheap rates that come in lower than local skip hire prices elsewhere. 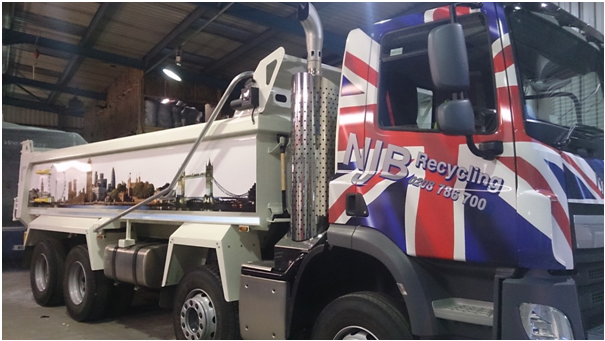 Our focus on low cost budget services doesn’t mean you won’t get the best in care – our top team have years of experience and we’re able to support you with a range of rubbish skip options from mini and small to midi, large and Roll on Roll off at very short notice. This means, whether domestic or commercial, you could arrange a rubbish collection in East and West Molesey with us the same day you call! Get rid of your junk and trash – save yourself a dump run and rent a skip with the best of the best. We can support you all the way up to 40 cubic yards in size – and you can always call to learn more about our skip sizes and prices as and when you need to. We offer reliable quotes, too – our skip bags, skip bins and skip lorry vehicles can be on hand whether you need to hire a skip for a day, or if you are looking to try out the best in cheap skip hire prices that the area has to offer. We’ll build you a solid, reliable and affordable tariff based upon your needs. Hiring is simple – call us for all your recycling needs from house to yard on 02087867000 or book skip online to find skip sizes prices in East and West Molesey you can depend upon. Same day skip rental has never been so affordable!